Get it NOW for JUST $0.99!!! 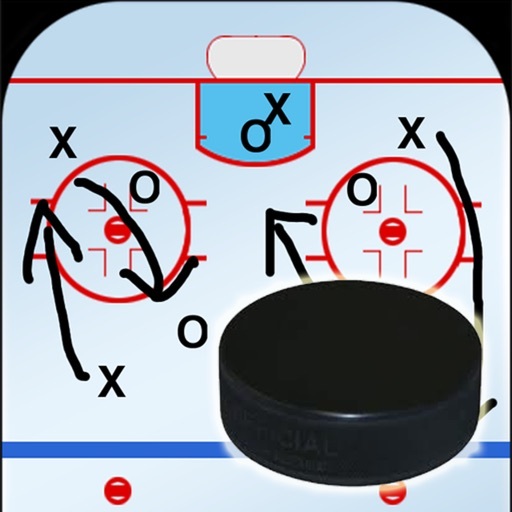 Hockey Strategy Tool is a fully universal app, compatible with iPod, iPhone, and iPad, that simulates a customizable hockey clipboard! 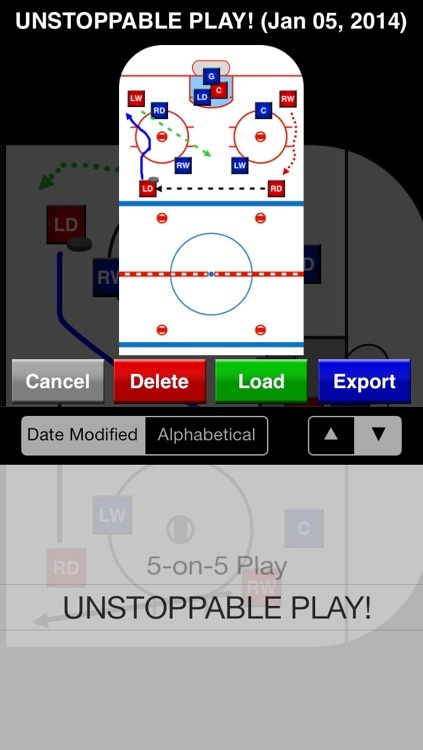 It's the perfect hockey companion for coaches, players, and hockey fans! 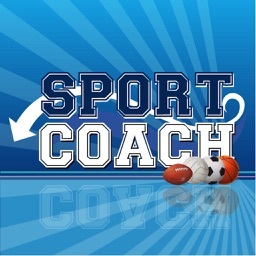 Ranked as high as the #2 (iPad) and #20 (iPhone) Sports App in Canada and downloaded in 39 different countries! With the Custom Images Package In-App Purchase you can add custom photos from your photo album and set them for the player images! 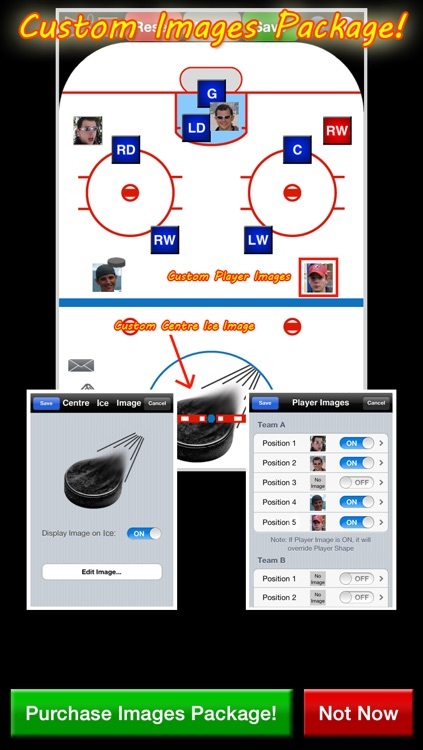 Also, you can overlay a custom team/school logo on centre ice from your photo album! 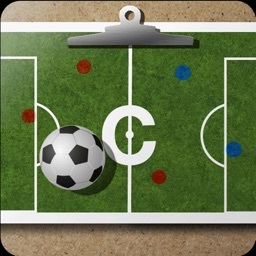 Drag and drop the players on the screen to plan out your next move or strategy. 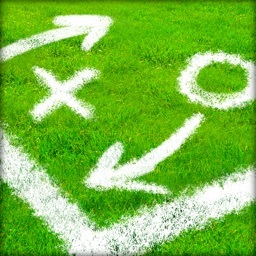 To reset the board, simply push the red reset button. Team colours are customizable: Red, Yellow, Blue, Green, and Black! Player Labels are customizable too! Save and Load different situations with an easy to use interface! 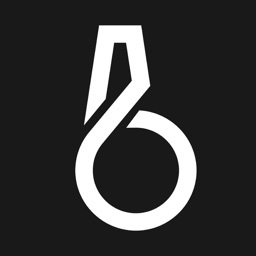 Export a screenshot of any saved situation to your photo album with the Export button. Click the pencil icon enter Draw mode! Use one finger to draw on the screen with the colour and brush thickness of your choice. 4) Repeat steps 2 & 3, and when ready, click the Play button! 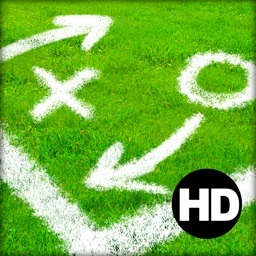 Settings also feature toggle options for active player enlargement and player name display. Choose between full or half ice view, and home or away ends. There are also 3 options for ice colour: white, blue, and a blue-white gradient hybrid. In the iPad version only, you can select Zoom mode! Use two fingers to zoom in or out, you can also pan across the screen using one finger when in Zoom mode. Additionally, you can double-tap while in Zoom mode to zoom in or out. 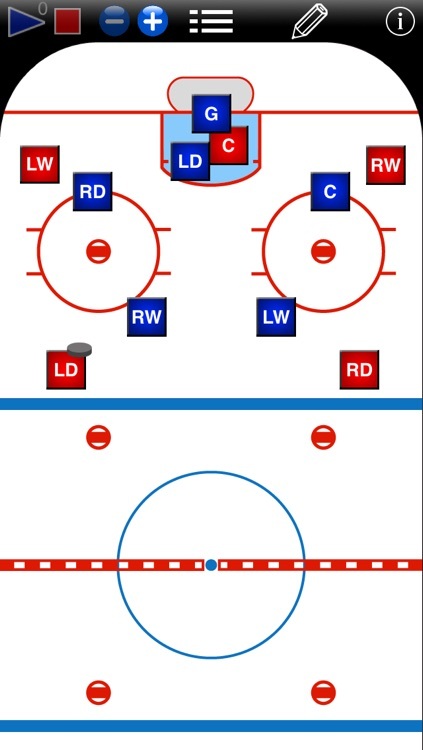 Hockey Strategy Tool features high resolution retina images, and is optimized for iOS 7. 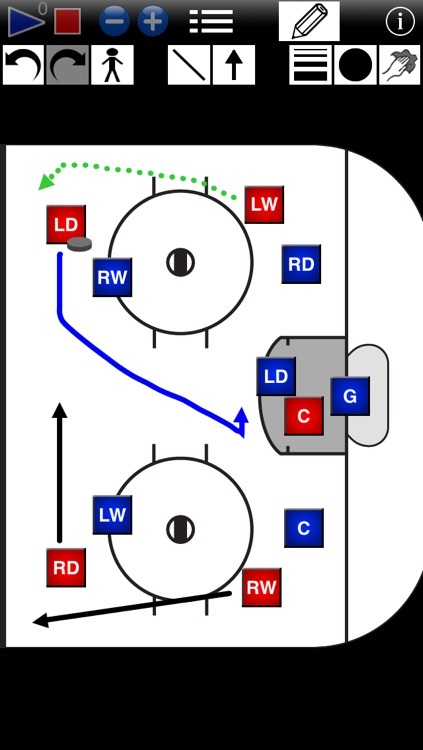 Hockey Strategy Tool is from the makers of Volleyball Strategy Tool, Basketball Strategy Tool, and Curling Strategy Tool!